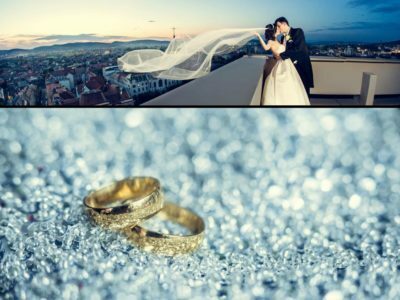 We don’t know the methods that can make you become a happy and fulfilled human being. 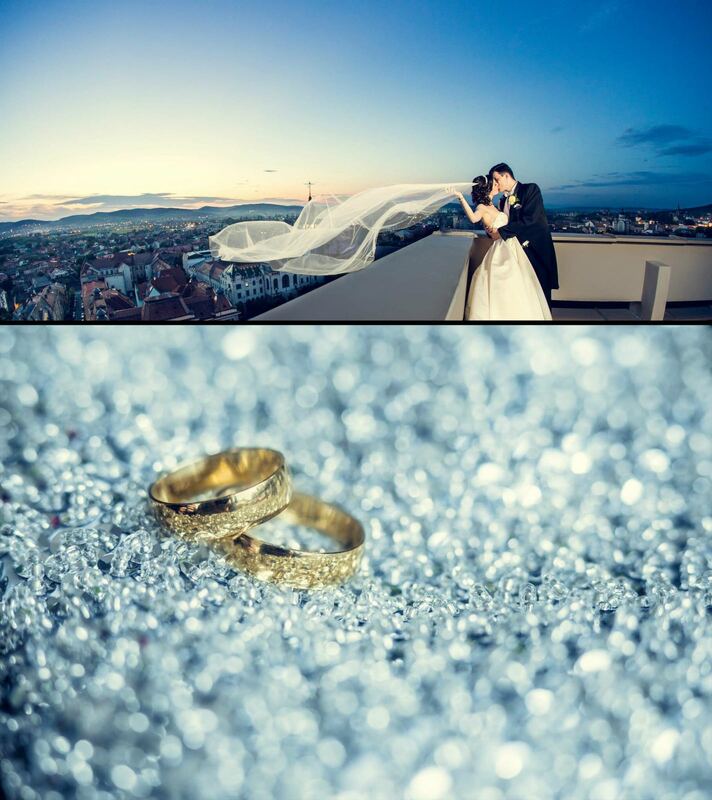 However, we have learned over time that happiness finds those who live in the moment. 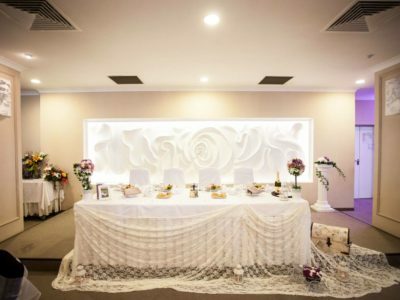 The ensemble of images and emotions comes to life and is outlined in the place where you choose to organize your wedding. 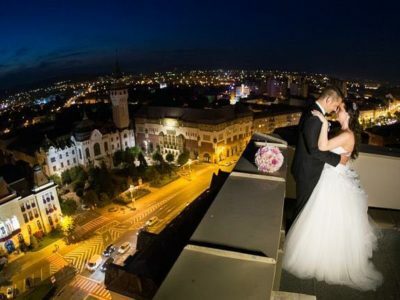 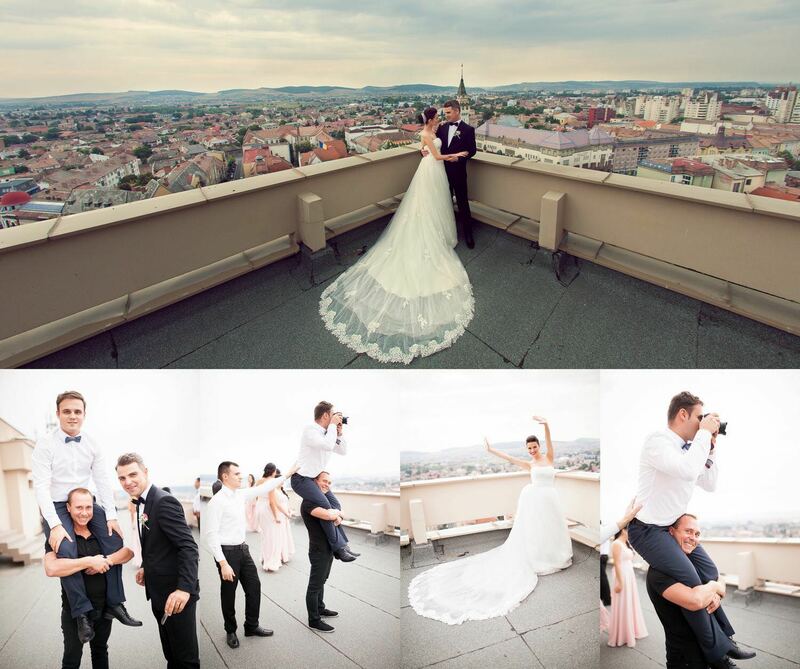 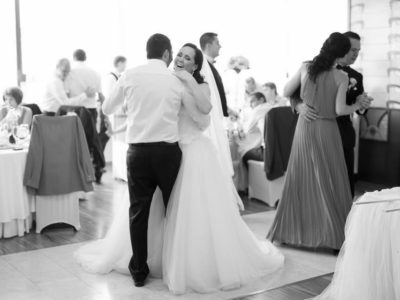 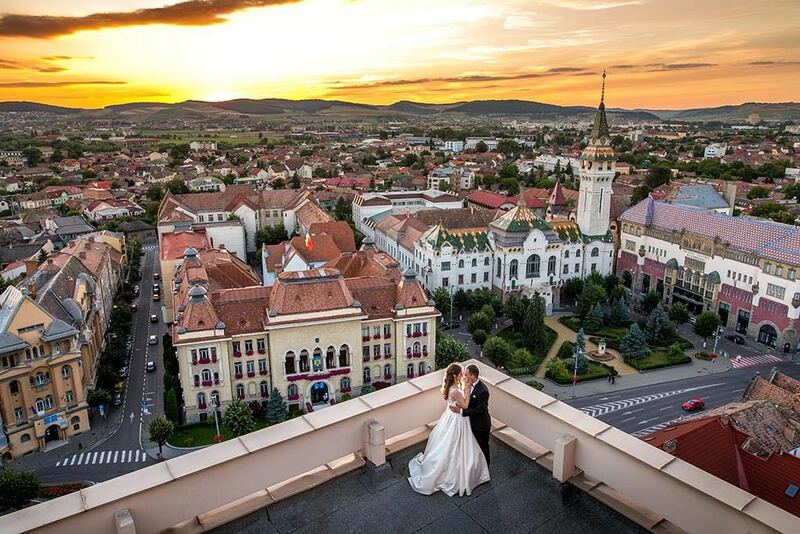 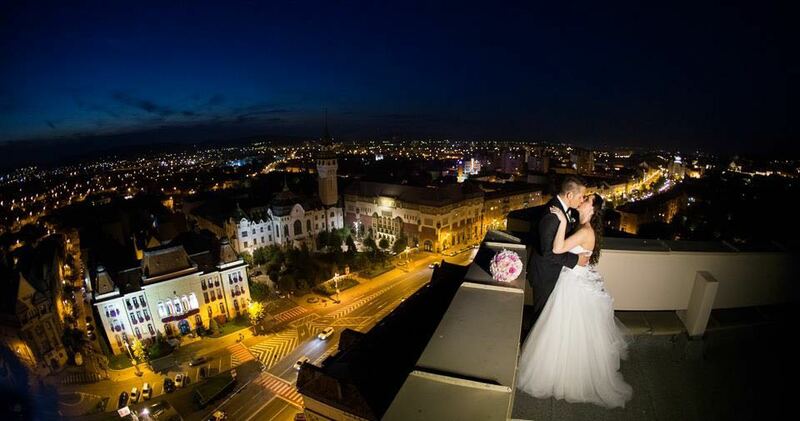 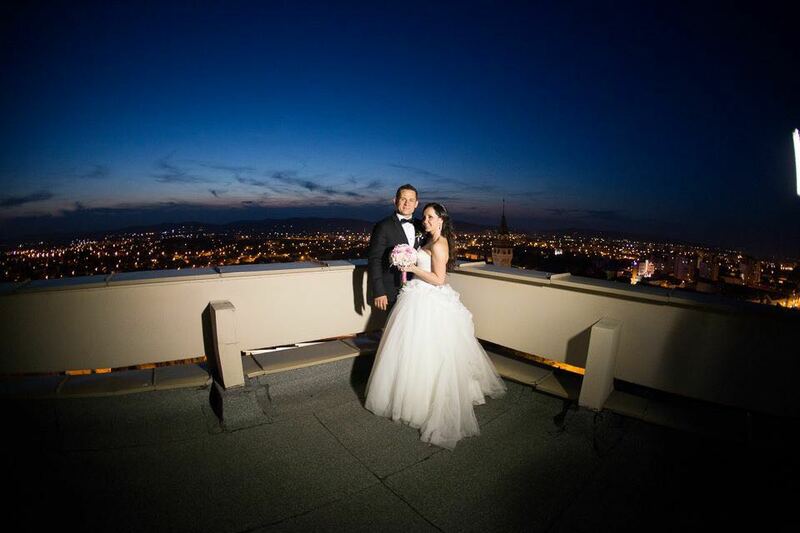 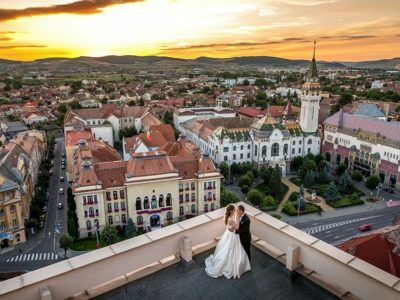 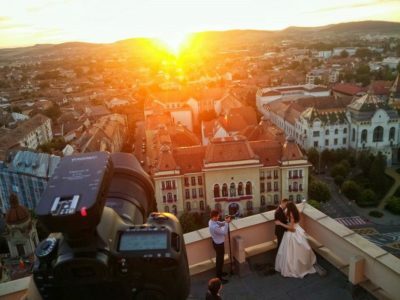 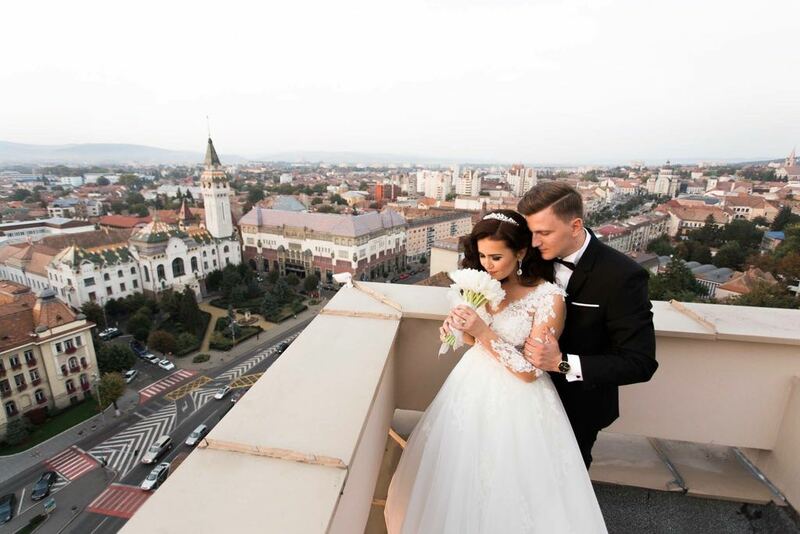 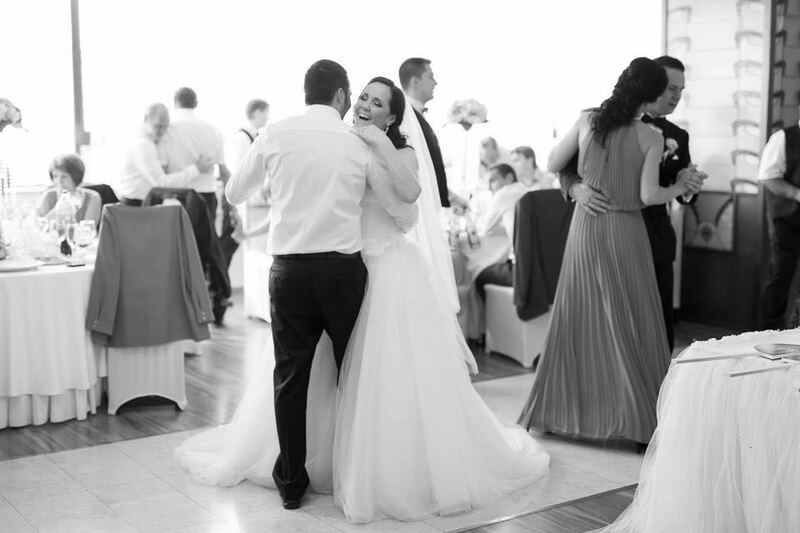 We guarantee that our hotel in Tirgu-Mures is part of the perfect wedding recipe. 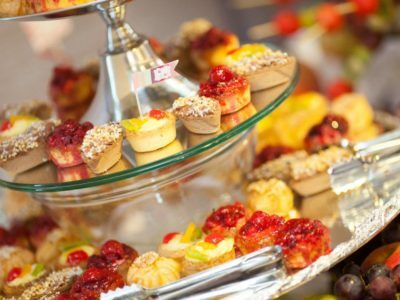 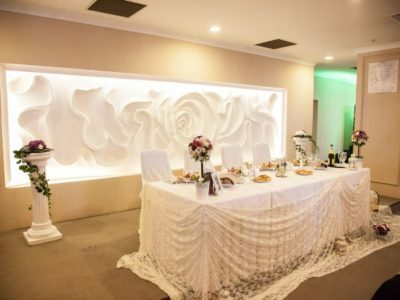 Whether you are planning an intimate event or one with a larger number of guests, we assure you that we have the right location. 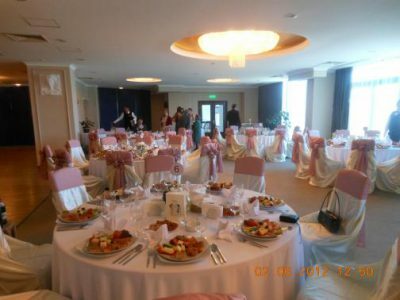 The Rhapsody Hall can hold up to 350 guests and allows access to the terrace, which has an excellent city view. It is designed to the smallest detail with the most beautiful decorations, shaped around your personality. 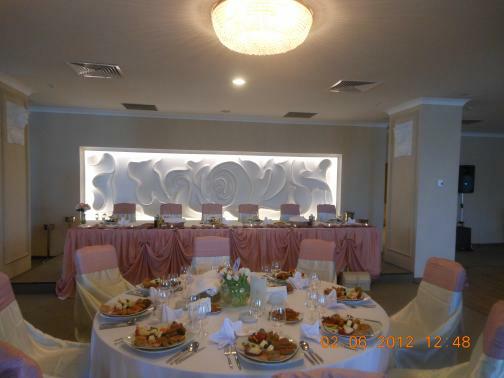 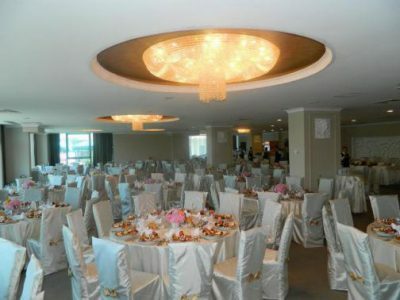 For a smaller wedding, with a smaller number of guests, we present the Grand Restaurant, which can hold up to 130 people. 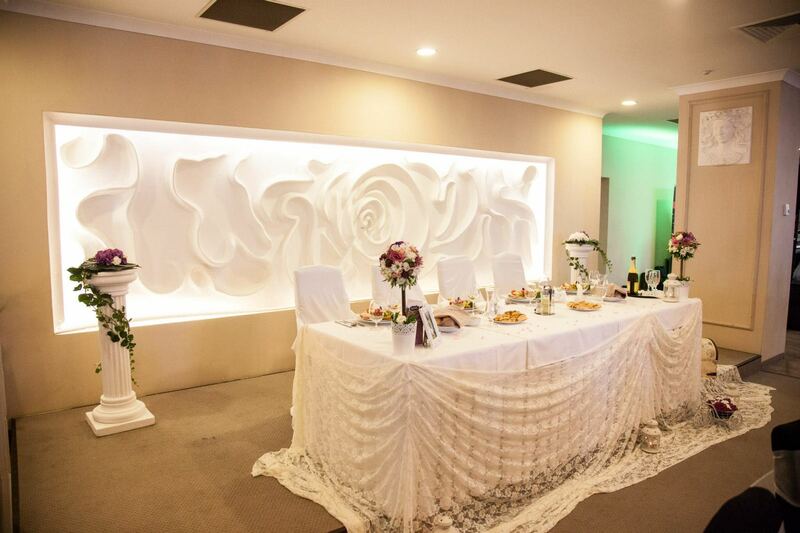 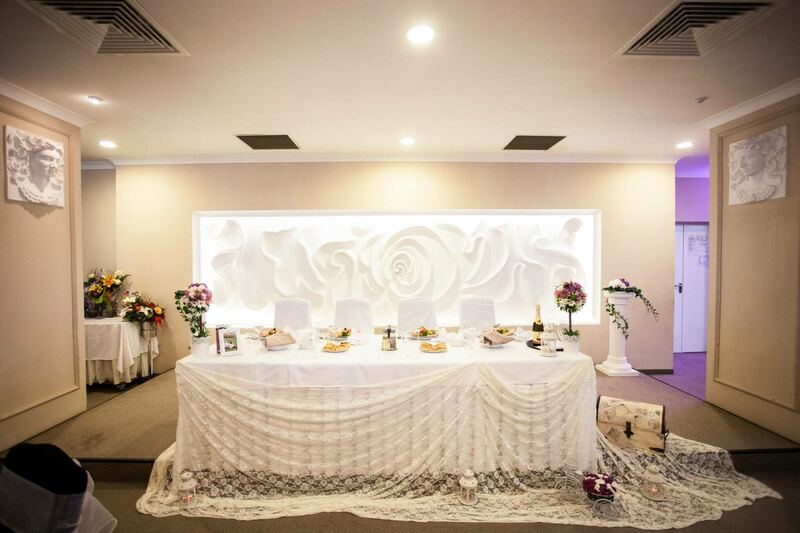 Also, for a more intimate event, you have the Europa Hall which can easily be transformed into a stylish and elegant room that allows access for 40 guests. 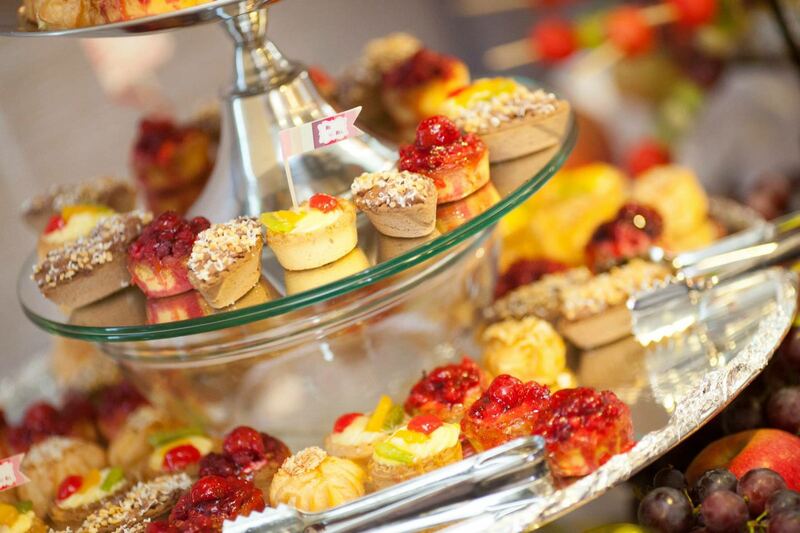 The food dishes are always prepared with great attention and passion by our cooks. 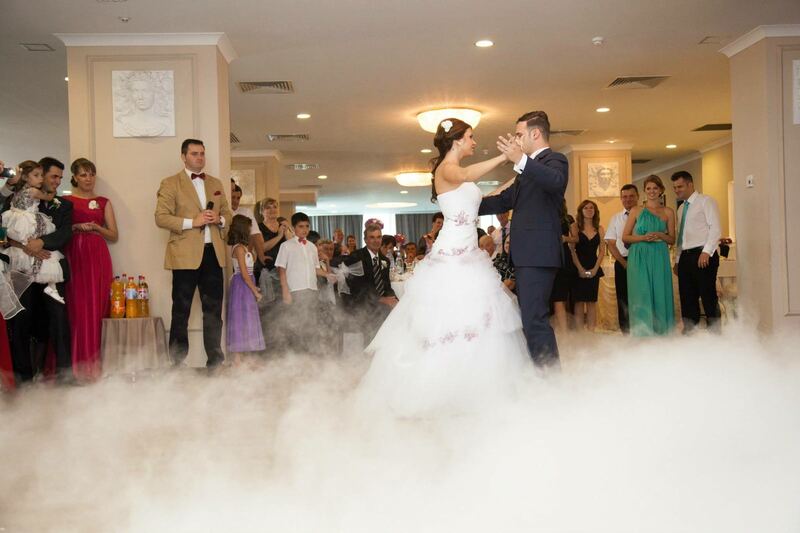 With the help of our highly qualified staff, your wedding will be unforgettable, in ‘Grand style’, as you wish, regardless of the number of guests. 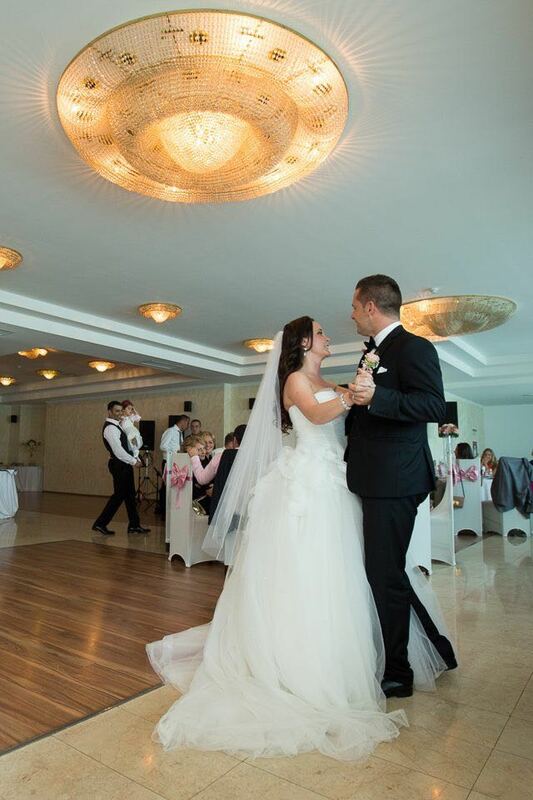 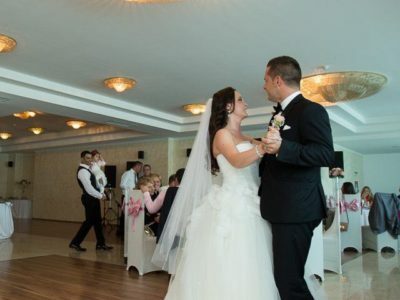 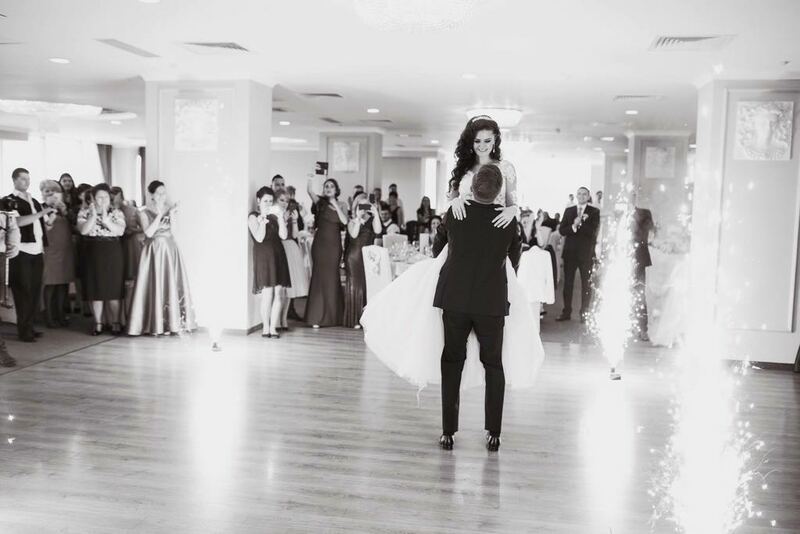 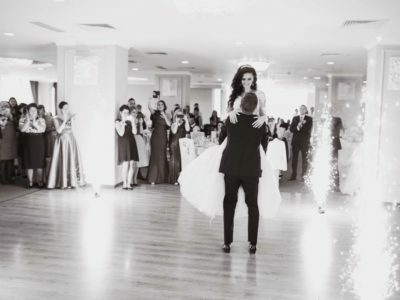 We invite you to honor us with a visit to our wedding halls and we’ll prove to you that we are here to make your wedding an unforgettable memory.